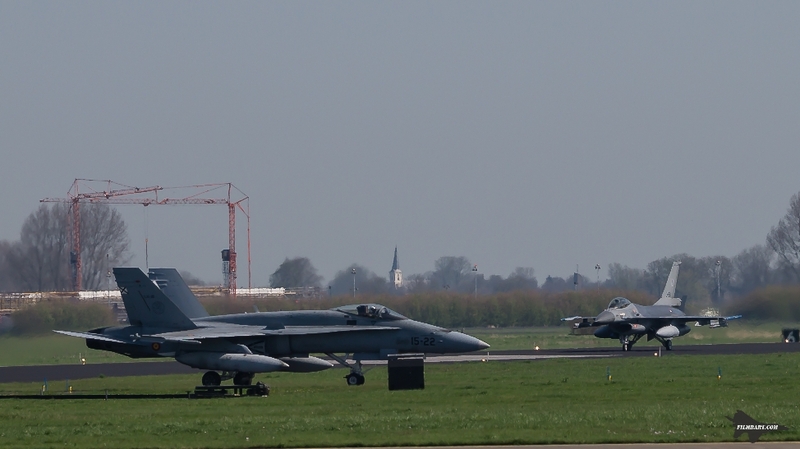 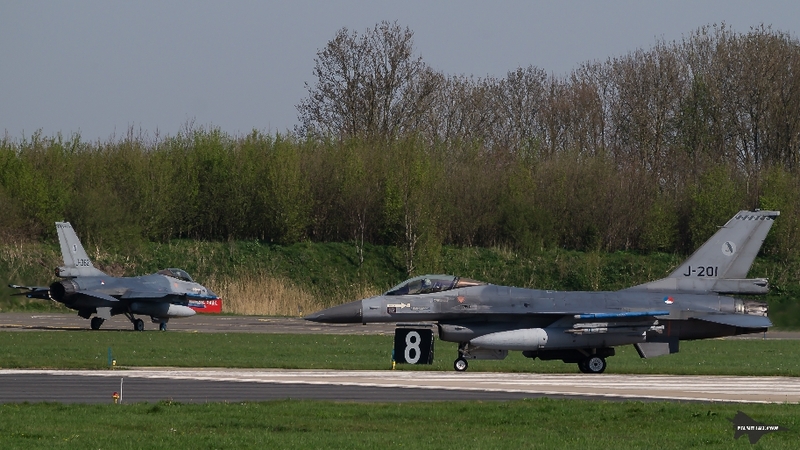 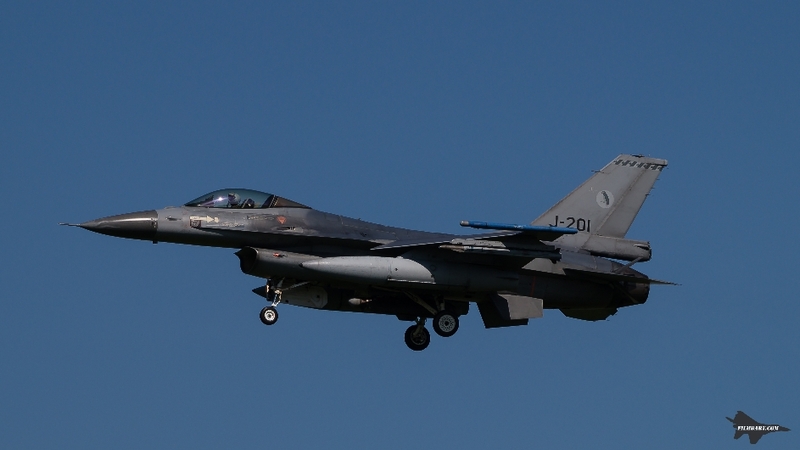 The spotter season traditionally starts with the Frisian Flag exercise at fightertown Leeuwarden. 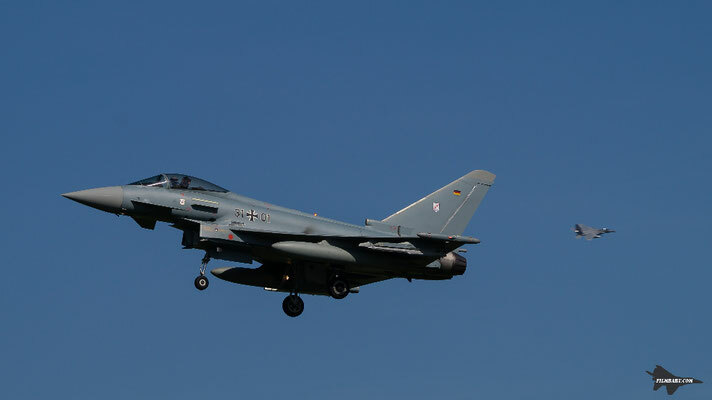 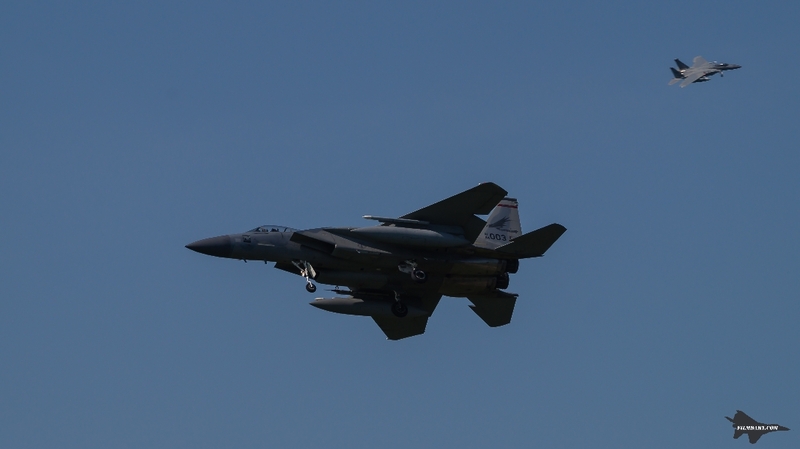 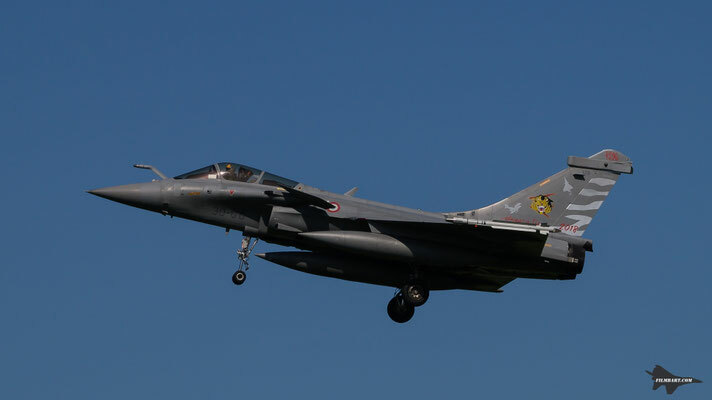 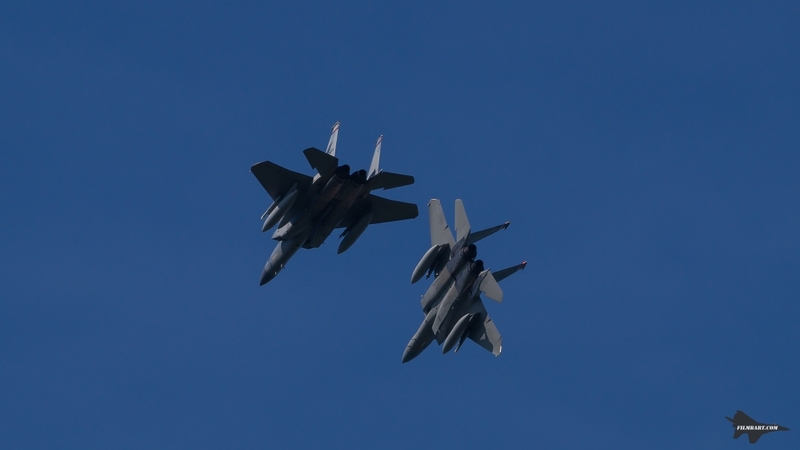 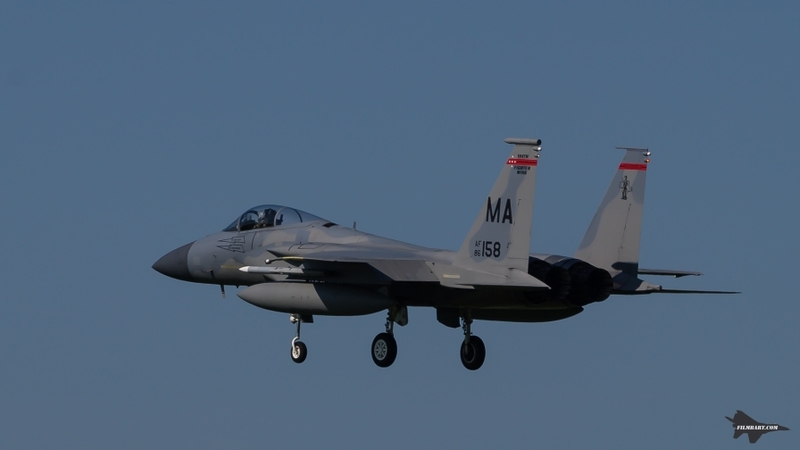 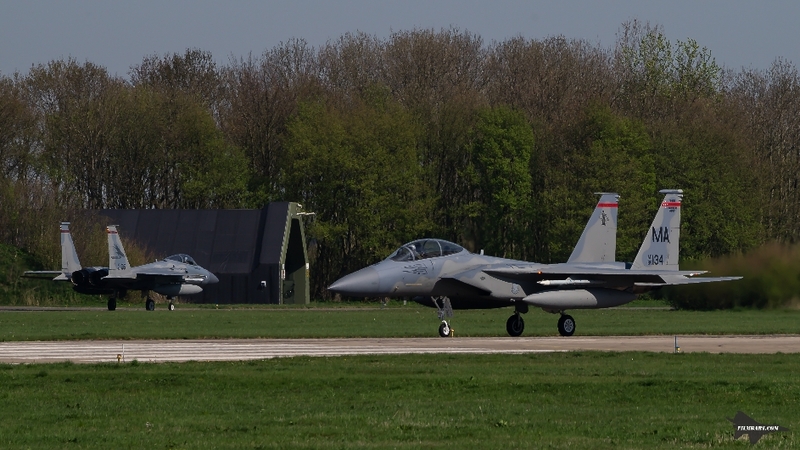 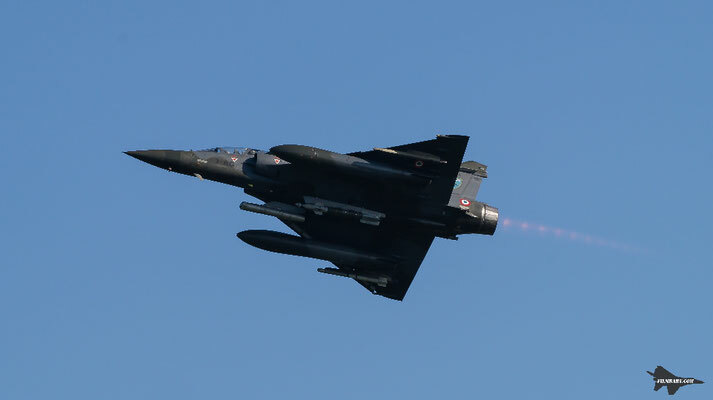 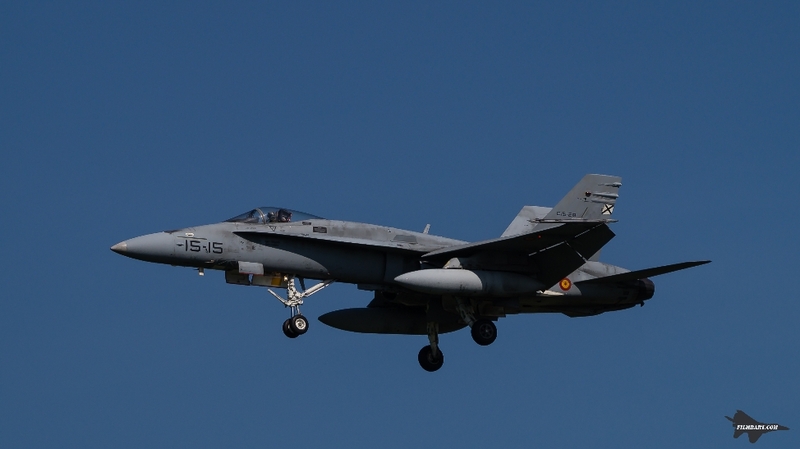 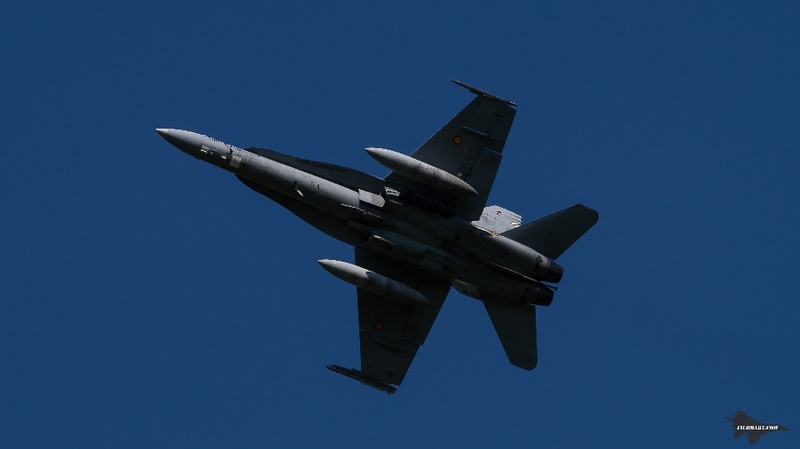 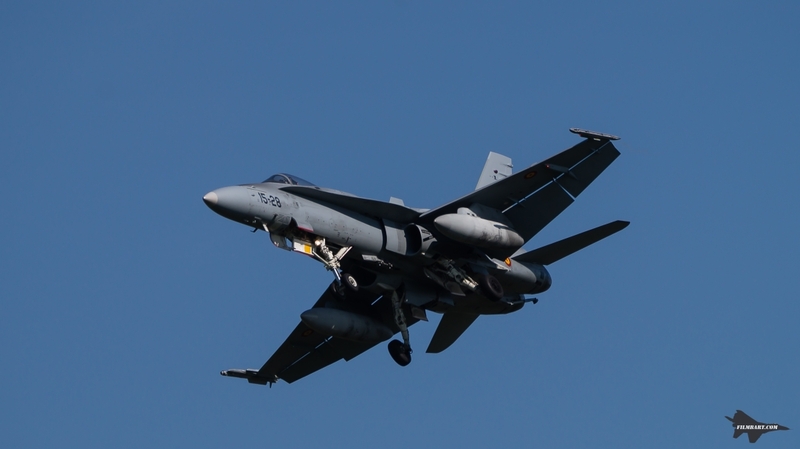 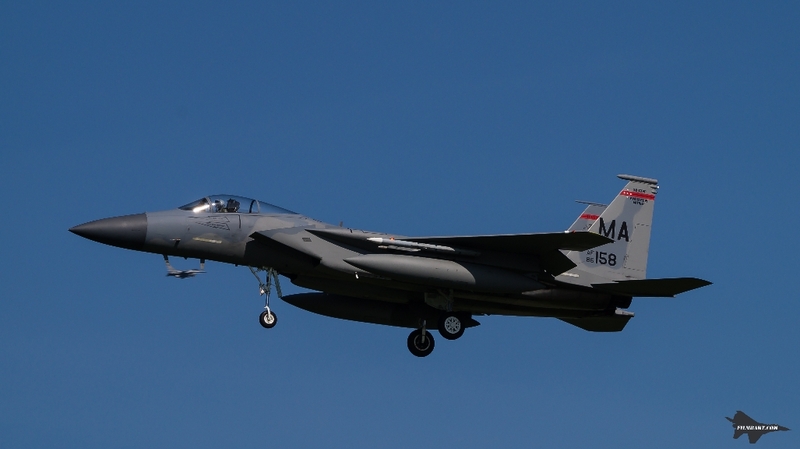 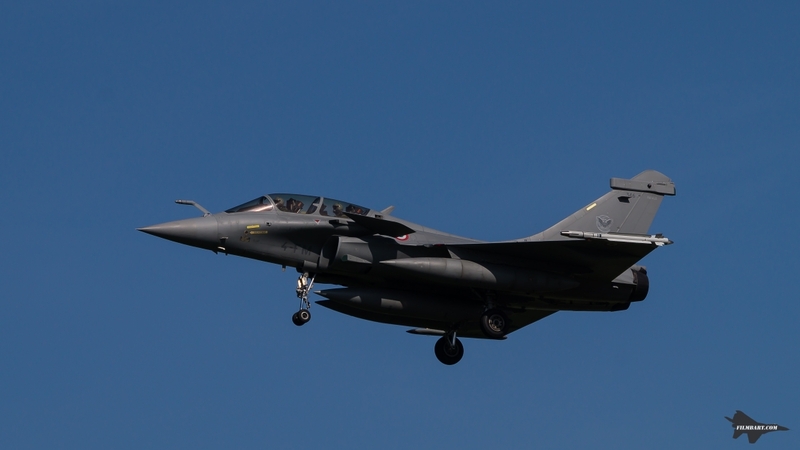 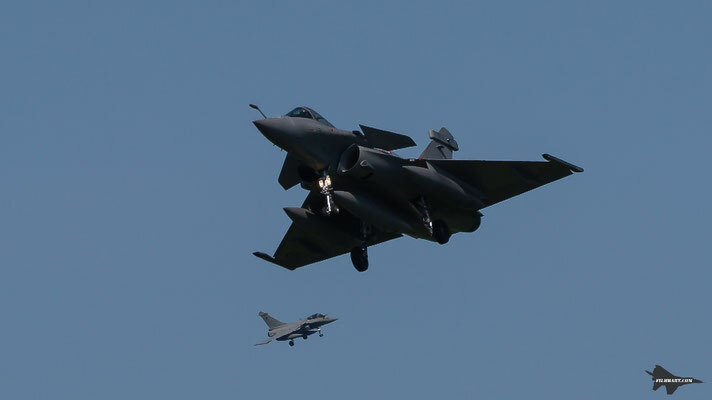 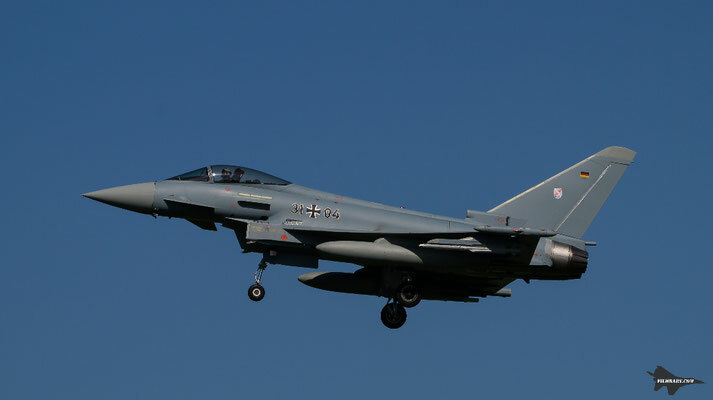 With over 70 aircraft participating from various NATO countries the exercise is one of the largest in Europe. 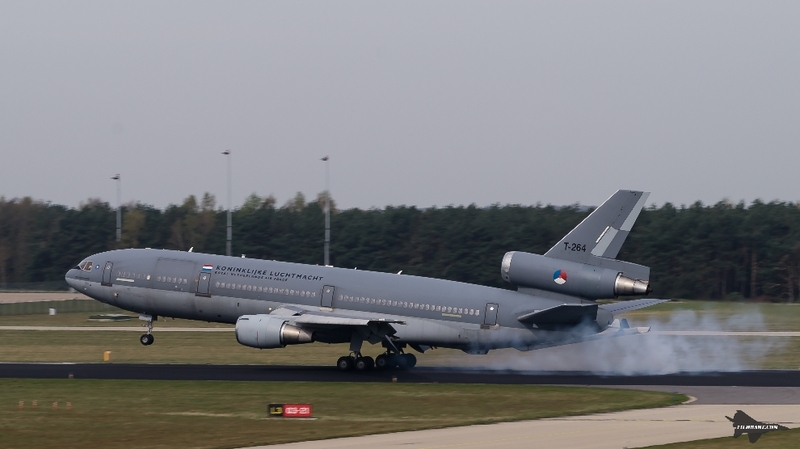 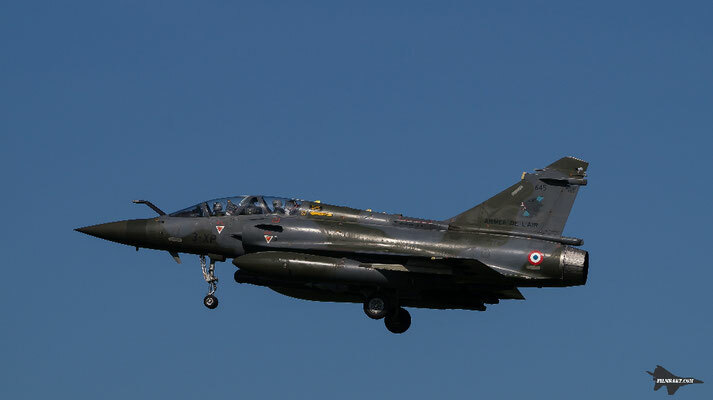 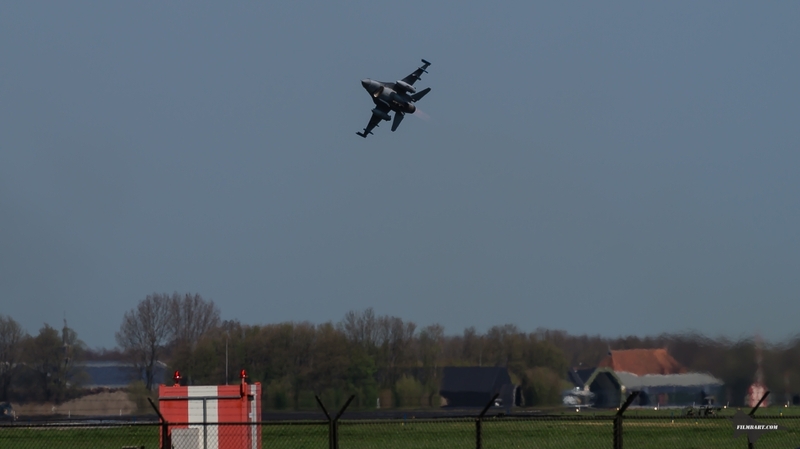 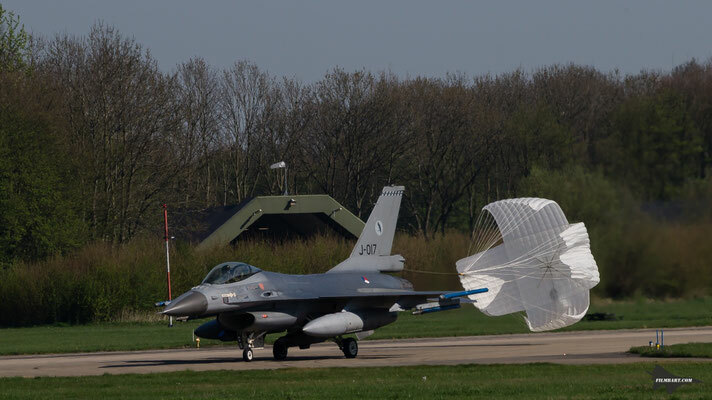 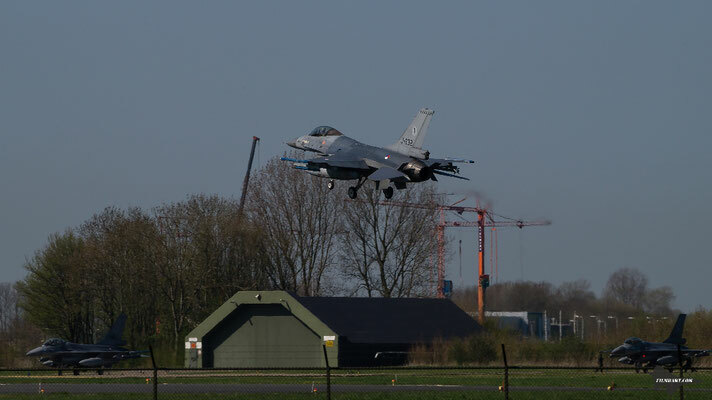 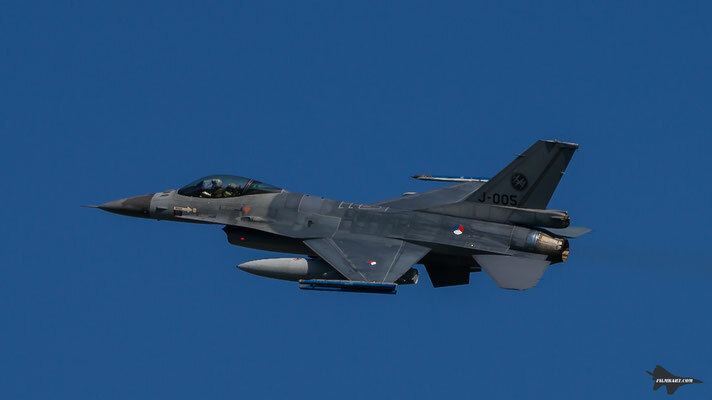 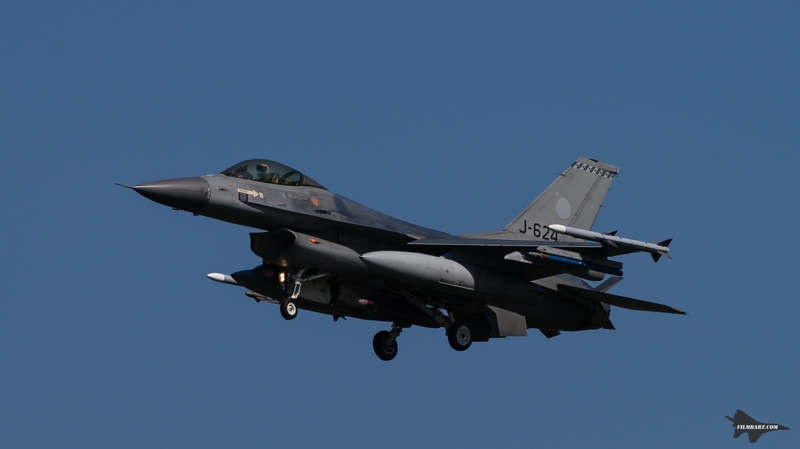 And with two waves of about 50 aircraft flying to train complicated scenarios each day, the exercise is a showcase of the professionalism of the small Dutch airforce. 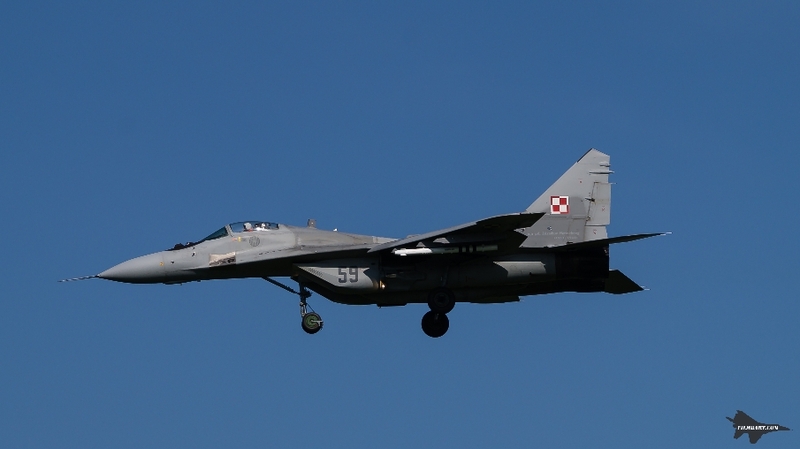 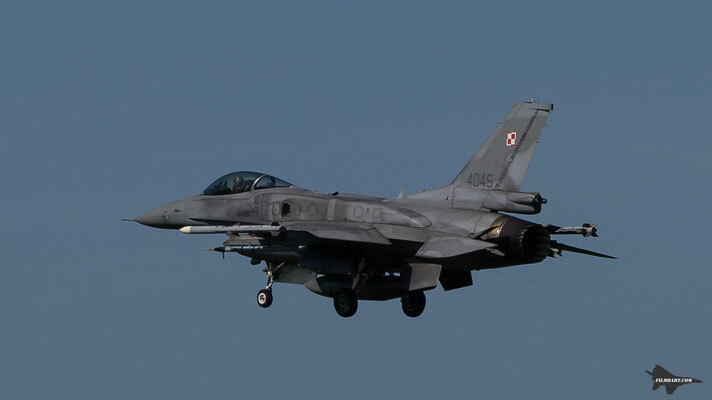 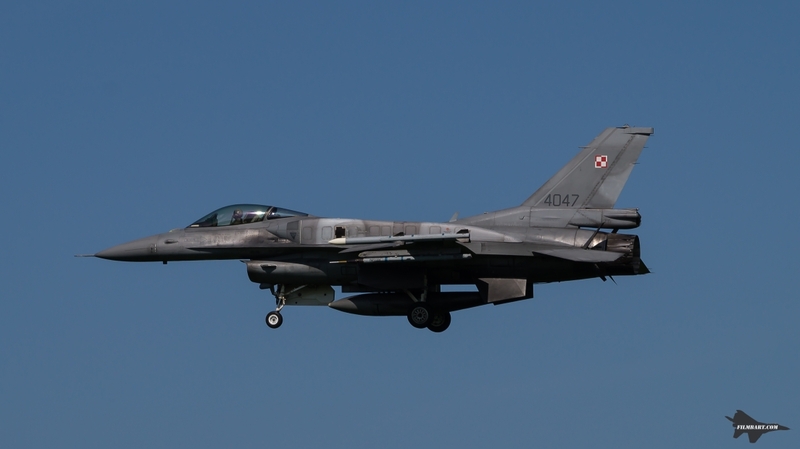 Although little is published about the nature of the scenarios and the various roles of the participants, seeing the Polish F-16 pilots return to our hotel at 21:30 I can only imagine it is a difficult exercise with lots of (de-) briefing to gain the maximum learning. I was fortunate to spend two days at the fence in summer-like weather conditions. 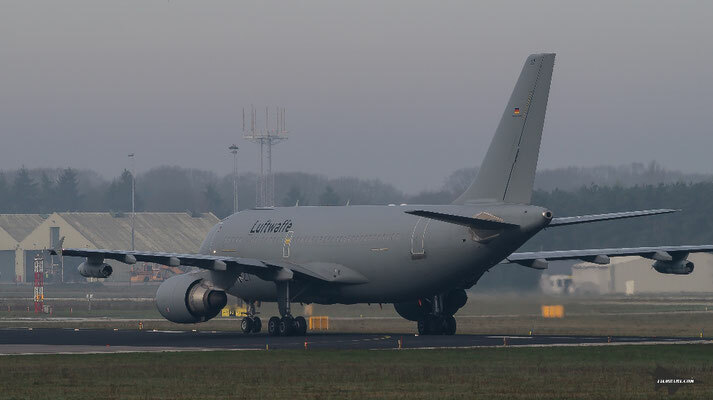 Much better conditions than the week before when I photographed the tankers participating in the EART exercise that is held simultaneously at Eindhoven.